This is the book in digital format for your iPad or MAC computer. This version includes the video with lullabye music and is the best version for Apple fans! 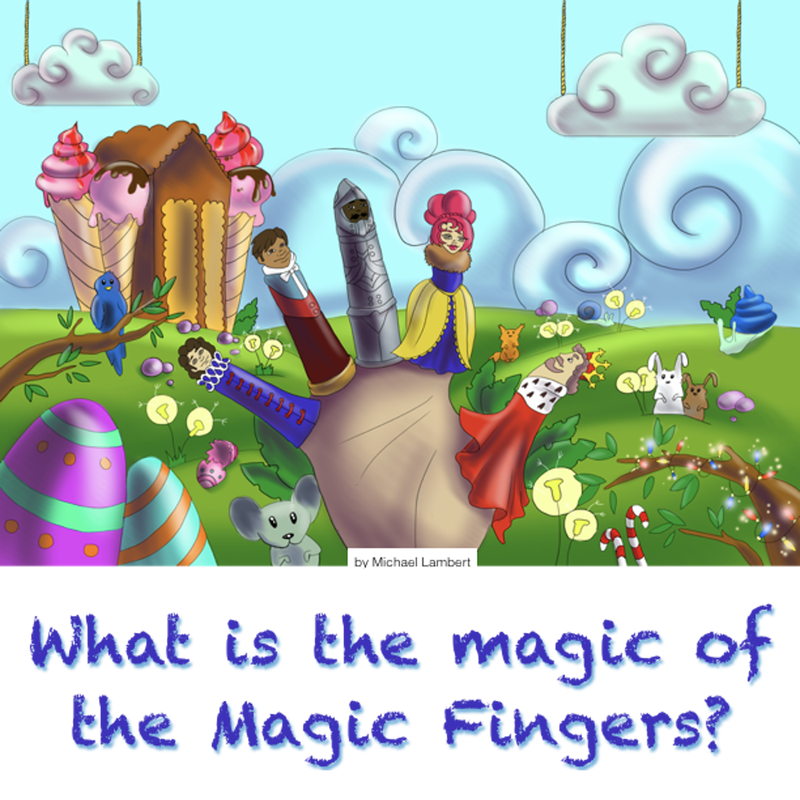 The more interest your child shows in the book, the more time they spend thinking about the behavior of the Magic Fingers. So we have created some coloring pages, word searches and crossword puzzles to help keep your children engaged. Oh, and they're FREE! Sometimes you can't beat the feel of a real book in your hands while reading to your child. Press "Buy Now!" to order your paperback version of the book! Provide a launching point from which a parent or guardian can go further into concepts and ideas as to how a child should behave if they wish to be a positive contributor to society. The author and this book were recently featured on BookDaily.com. Find out more about BookDaily.com. Our team was also invited to read this book to some wonderful Kindergarten and Pre-K kids in our local schools - find out more about that here! 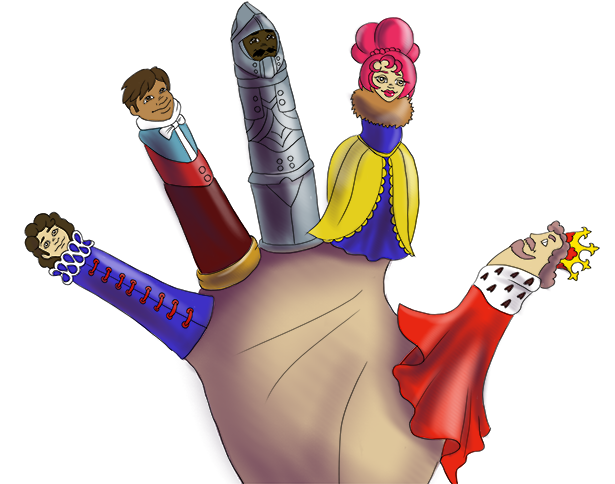 The more interest your child shows in the book, the more time they spend thinking about the behavior of the Magic Fingers. So we have created some coloring pages, word searches and crossword puzzles to help keep your children engaged! Sometimes you can't beat the feel of a real book in your hands while reading to your child. Press "Buy Now!" to order your paperback version of the book from Amazon. Have additional questions or suggestions? Please feel free to use the contact form to communicate with us!